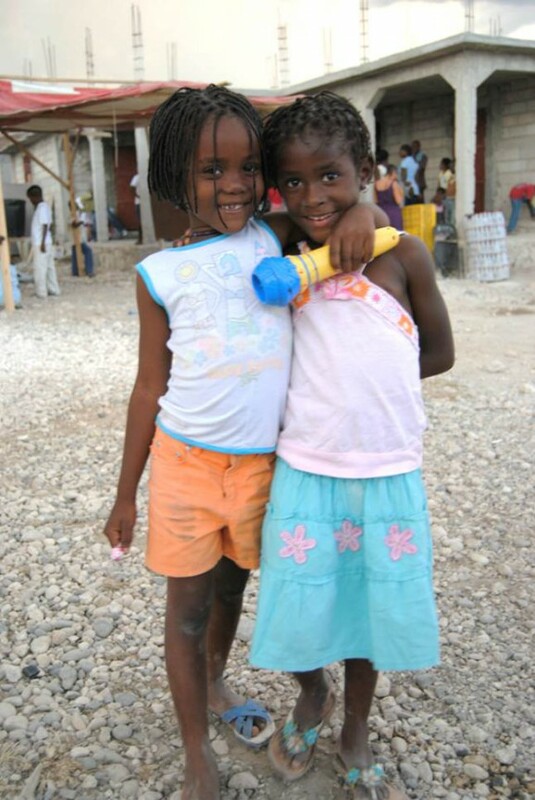 Last summer LIFO helped sponsor a summer camp for over 600 children in the area of Titanyen, Haiti. The camp was run by Fr, Charles Moise of Fundacion Montesinos. The camp activities included song, dance, flower arranging, sculpture and daily lessons. Children played, ate and slept for one month in makeshift tents on the grounds of what will become The Home for Abandoned Children Fr. Pierre Salvetti, OP. LIFO continues to study how it can best and most effectively help out within the chaos of Haiti in the aftermath of the earthquake.